AlphaNinja: Only a few spots left! "Speak the language. 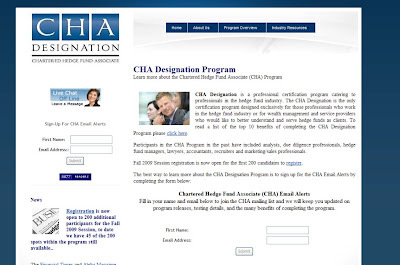 Earning the CHA Designation assures that you can attend conferences, interviews and other networking events while being able to contribute to conversations and understand discussions about current events or trends within the industry."